Far East Gem Lab was established in 1988. The company’s range of services includes gem identification, diamond grading and jewellery appraisal. Besides the basic gemological services, the company also specialised in identification of B-jade (treated jadeite-jade – bleached and polymer impregnated), fracture-filled diamond, and some of the modern day treatment on gemstones. 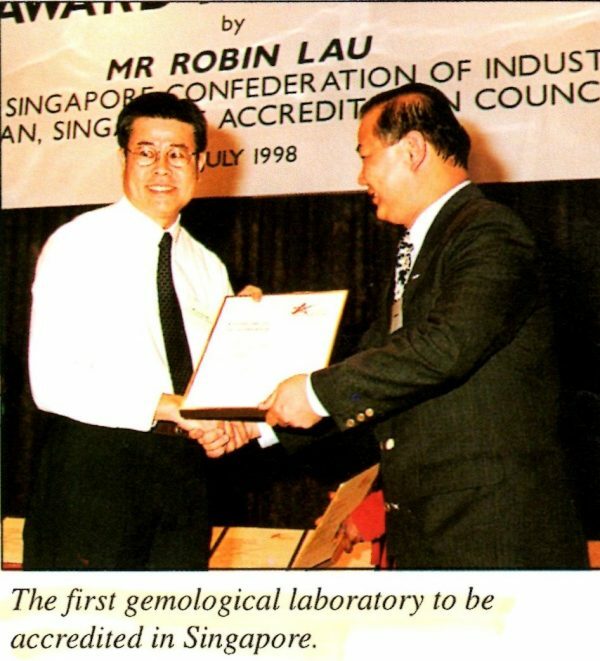 The first gem lab to receive the ISO/IEC17025 in Singapore (1998). Please accept not only my genuine thanks, but also my enthusiastic congratulations on your latest results of interesting research of the chemical distinction between rubies from Burma and Thailand. Dr. Sunee Sriorathaikul, President Thai Gem and Jewelry Traders Association, Thailand. 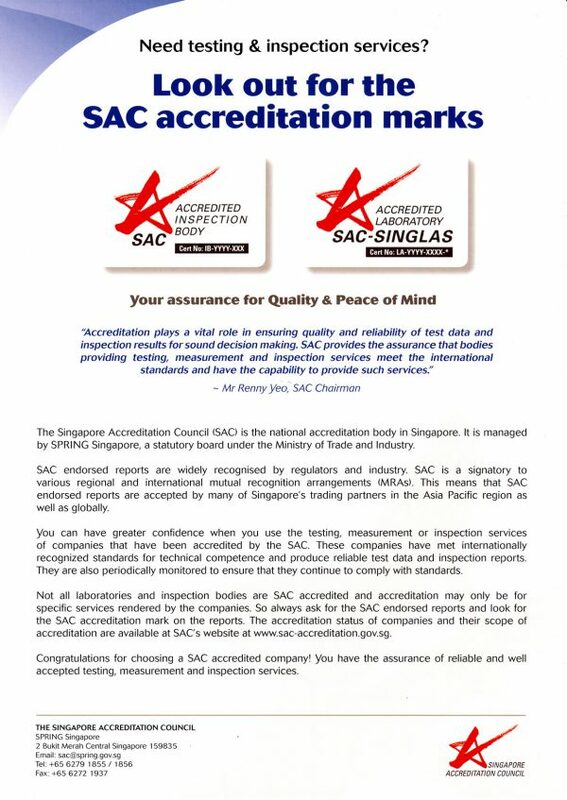 His gem testing laboratory has ISO accredition since 1998. Recognized throughout Asia for the integrity of his laboratory service, Mr. Tay has shared his gem laboratory research through numerous published articles, and as a guest speaker in Tokyo, Beijing, Idar-Oberstein, Taipei, Bangkok, Yangon, Kuala Lumpur and Bombay.